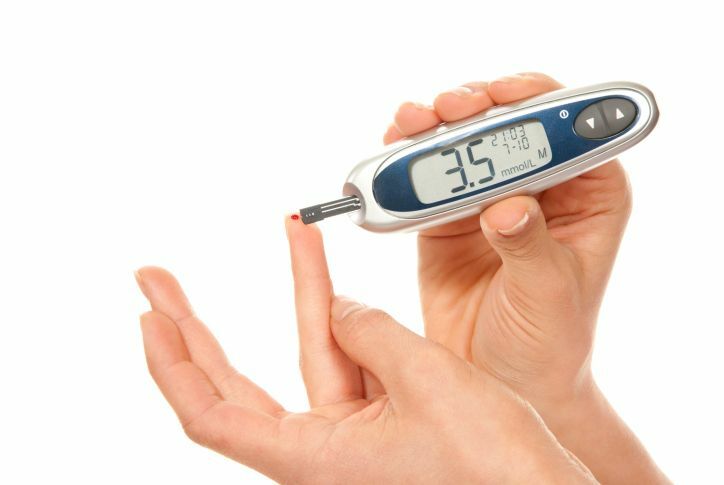 Many of our patients wonder and are concerned if they are at risk for Type II Diabetes mellitus. Type II DM is at epidemic rates in our country. Age 20 years or older: 25.6 million, or 11.3% of all people in this age group, have diabetes. Age 65 years or older: 10.9 million, or 26.9% of all people in this age group, have diabetes. Men: 13.0 million, or 11.8% of all men aged 20 years or older, have diabetes. Women: 12.6 million, or 10.8% of all women aged 20 years or older, have diabetes. Non-Hispanic whites: 15.7 million, or 10.2% of all non-Hispanic whites aged 20 years or older, have diabetes. Non-Hispanic blacks: 4.9 million, or 18.7% of all non-Hispanic blacks aged 20 years or older, have diabetes. Note: Sufficient data are not available to estimate the total prevalence of diabetes (diagnosed and undiagnosed) for other U.S. racial/ethnic minority populations. *Estimated percentage of people aged 20 years or older with diagnosed and undiagnosed diabetes, by age group, United States, 2005–2008. *Source: 2005–2008 National Health and Nutrition Examination Survey. What can be done to limit your risks for Type II DM? Maintain a normal healthy body weight. I just took the prediabetes risk test. Diabetes is a disease that affects millions of people and their families. Take the test and know your score.